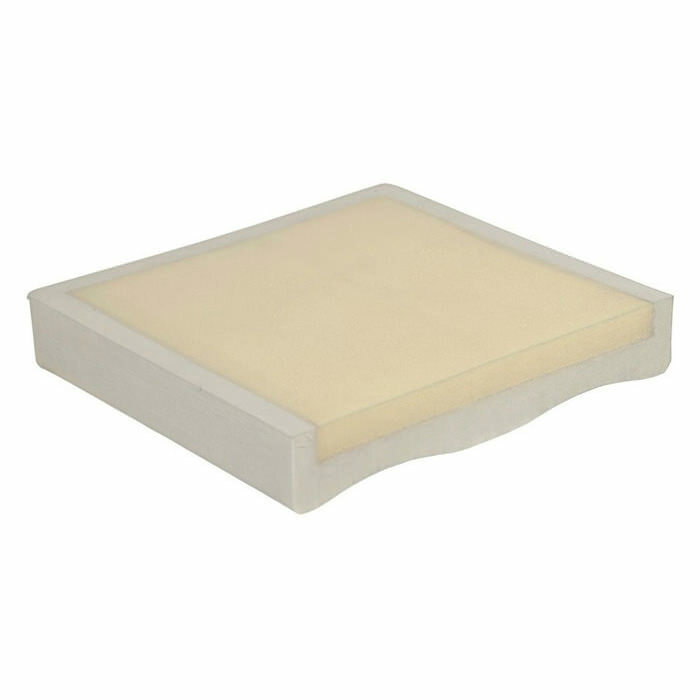 Jay Go wheelchair cushion is a soft, mildly contoured, dual-layered foam cushion with a Dartex moisture resistant cover designed for the client at low risk of skin breakdown who requires mild stability. 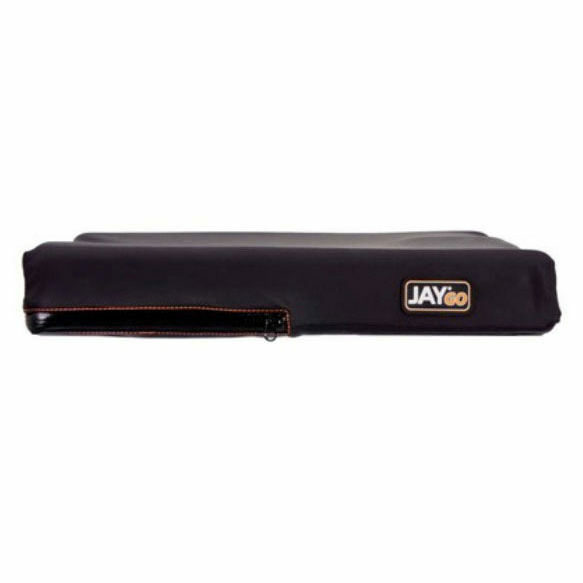 Mildly contoured, dual-layered foam base: Jay Go cushion's dual layer foam construction features a firm bottom layer to provide a stable base of support, and a soft top layer to maximize comfort and increase sitting tolerance. 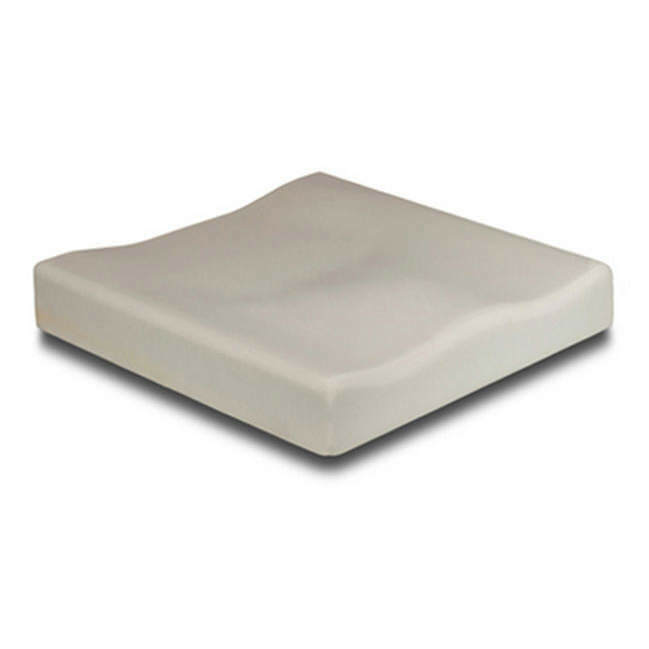 Mild contouring provides additional support. 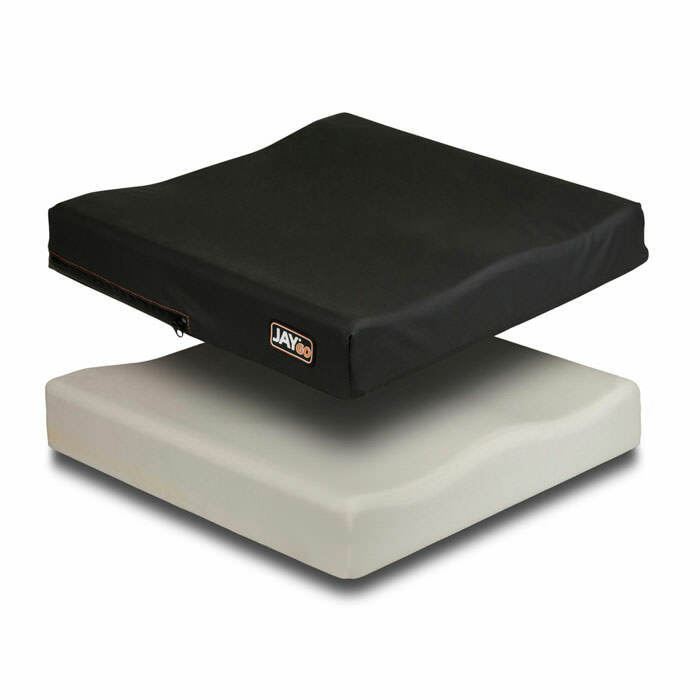 Dartex-coated lycra cover: A four-way stretch Lycra wheelchair seating cover reduces surface tension, allowing the client to fully experience the softness of the Go's foam. 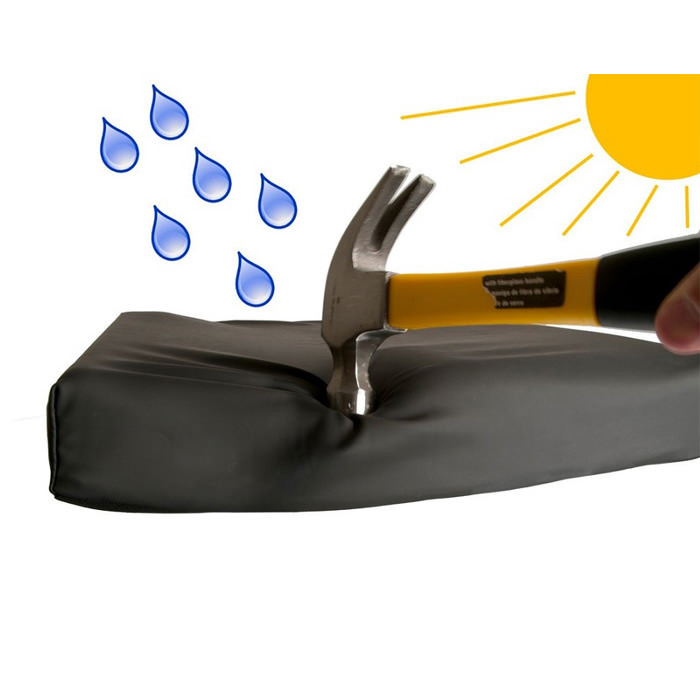 Coated with Dartex, this durable cover is water-resistant so it is easy to wipe off and clean. 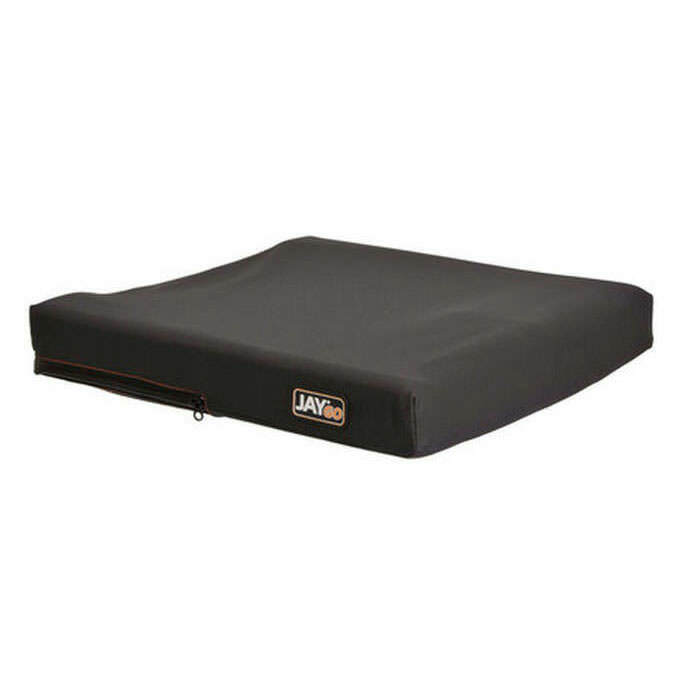 An Aqua-guard zipper and anti-wicking thread protect the foam from fluids to maximize the life of the cushion.